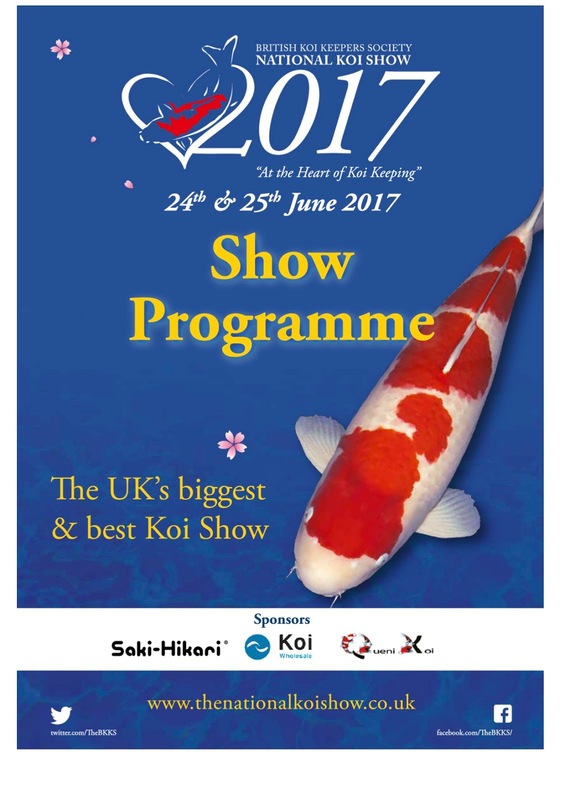 It’s the BKKS National koi show this weekend near Coventry, and this will probably be one of the most spectacular shows of the year. It’s as prestigious as the All England show – some say more so. Others say it’s the other way around. 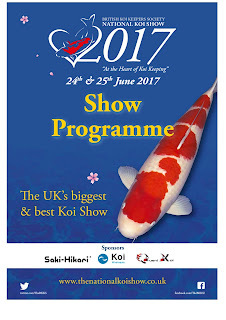 Such is the competition between these two koi show behemoths that they are both koi exhibitions of the very best standard in the UK, and not to be missed. 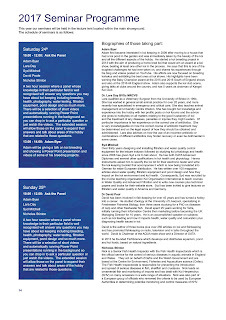 The BKKS National is an outdoor based show, with hundreds of koi exhibited in the show, plus a wide range of dealers and fish being sold too. With all those dealers in the same place, I’ve always found it a great place to visit and to be able to meet the dealers and see their koi and dry goods – all within walking distance from one another. That in itself is a great reason to attend, and saves travelling to each of their base locations around the country. We’ll be exhibiting at the All England show later in the year and we’re just back from the South of England show – so we’re not exhibiting at this weekend’s BKKS National show. 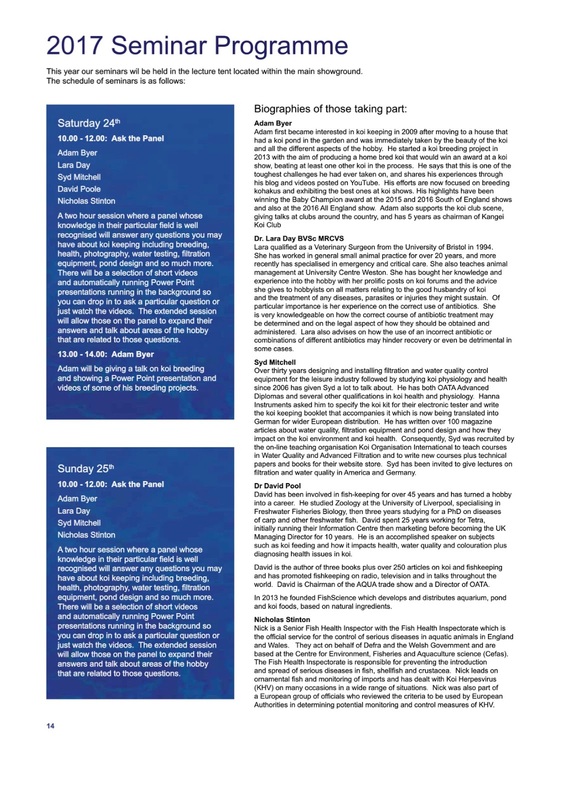 I will however, be in attendance..
Because, the organisers asked whether I would sit on their ‘ask the panel’ event, and I’m also giving a talk on my breeding project on the Saturday afternoon. So you will see me around the event – and you have the chance to ask me questions at the ‘ask the panel’ section. If you are interested in my breeding project and haven’t been able to hear my koi club talks – then, Saturday afternoon is your chance at the show this weekend.